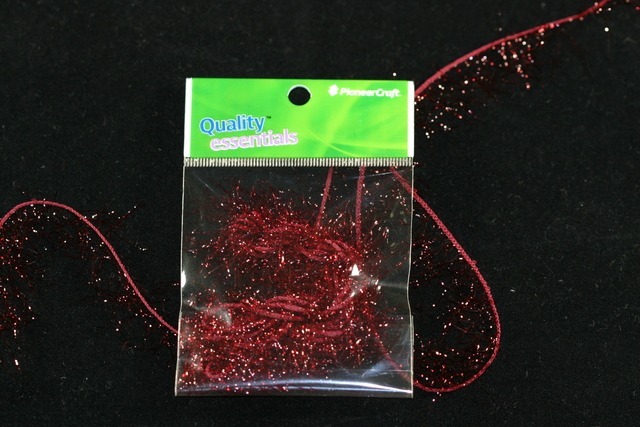 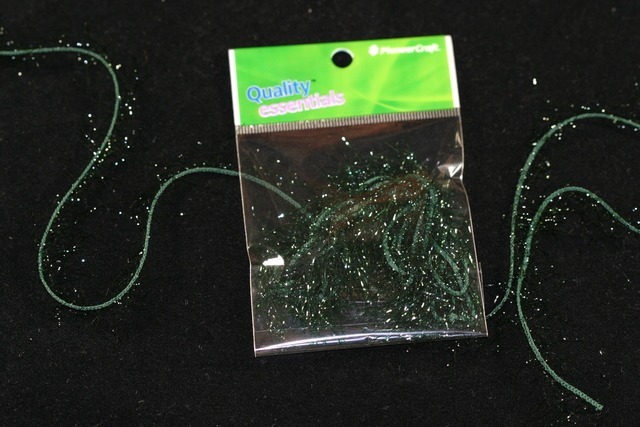 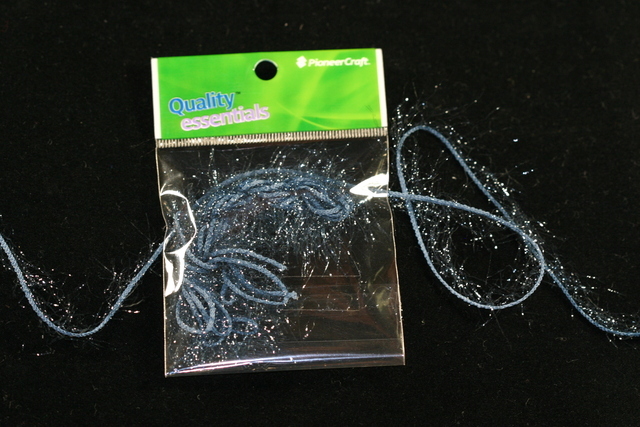 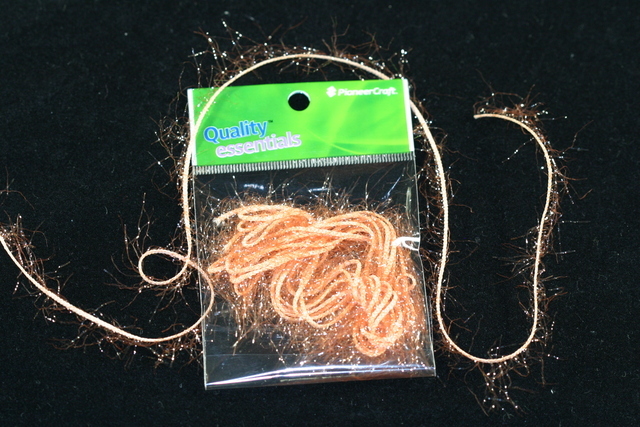 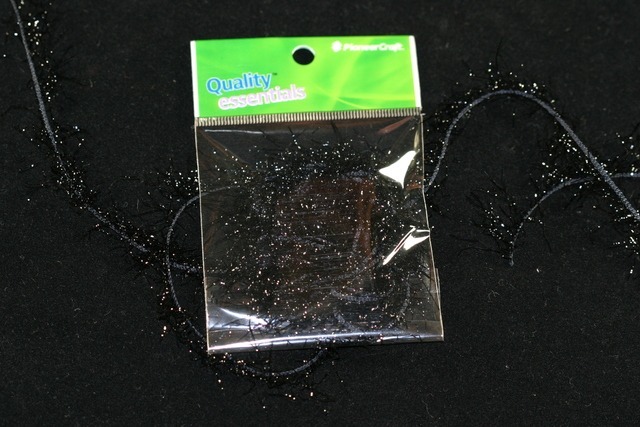 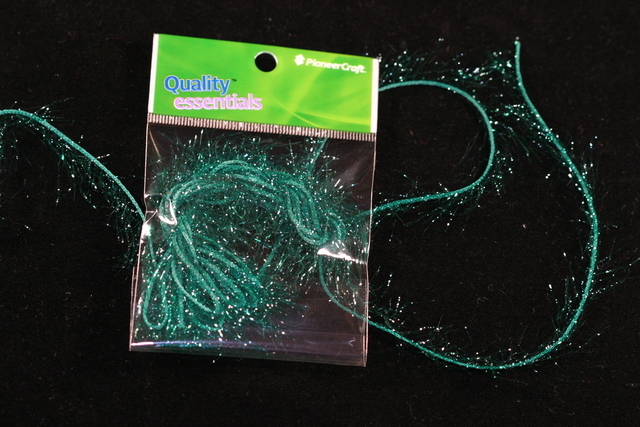 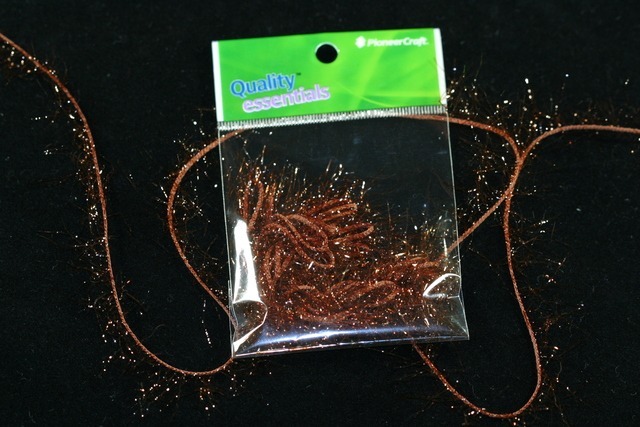 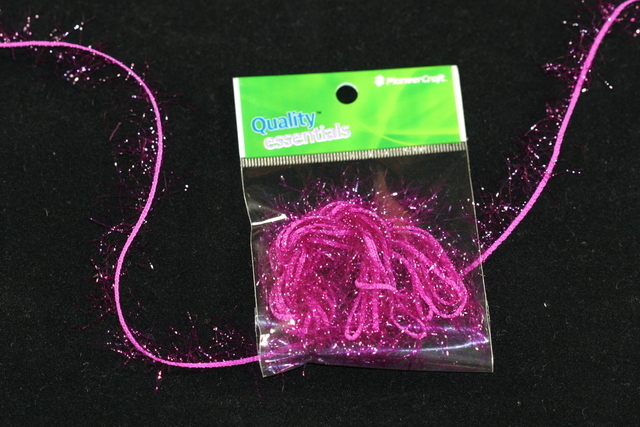 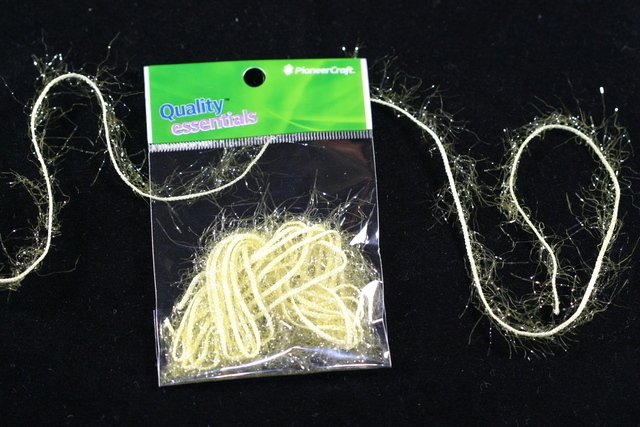 Fairy Sparkle Fibre 2mt lengths add some sparkle to your projects!!  Full balls in some colours. 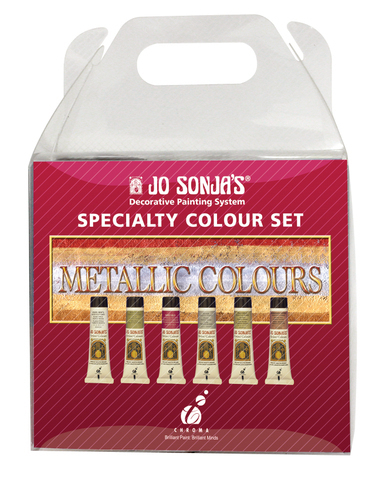 This product comes in single colours or in a mixed pack of 16 colours x 2 mts of each. 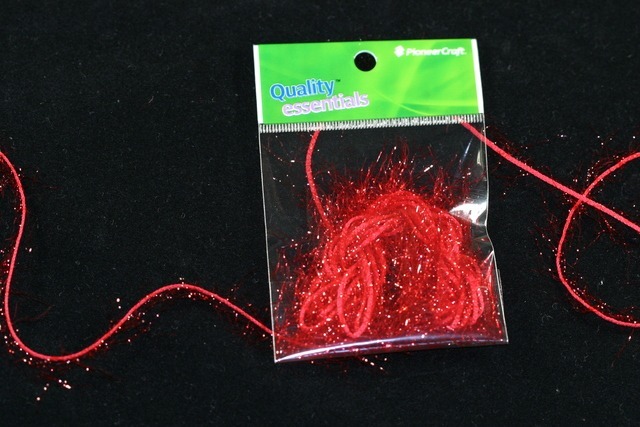 This product is great for kids to make there first necklace or bracelets, its easy to use and comes in some great colours. 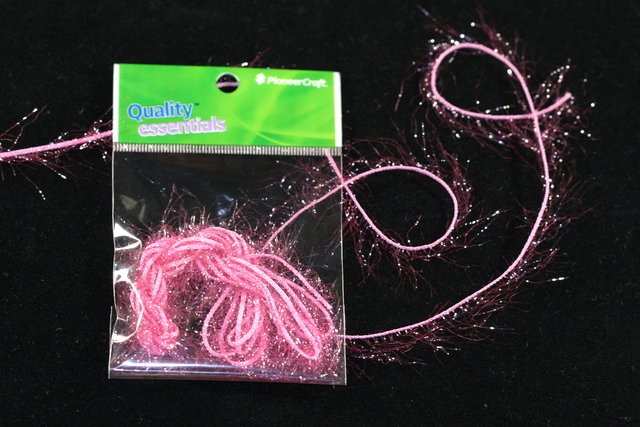 The full balls make great scarfs, add a few beads at the beginning and end of you scarf for extra effect.